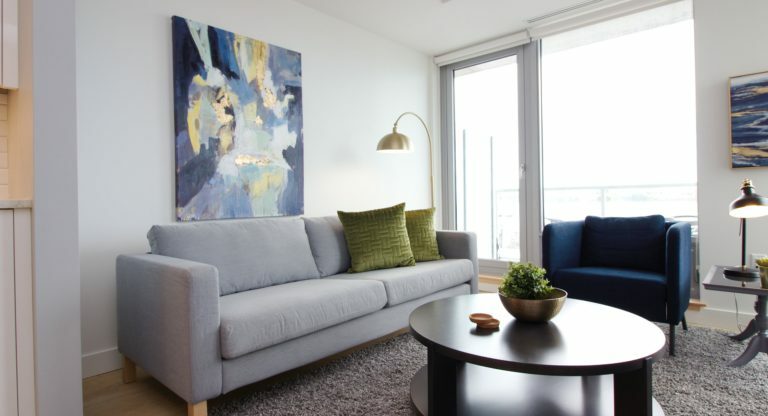 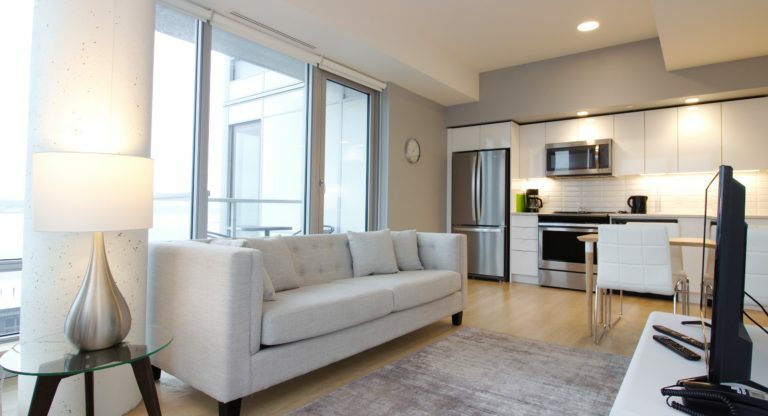 We’ve been offering stylish furnished apartments since 1999. 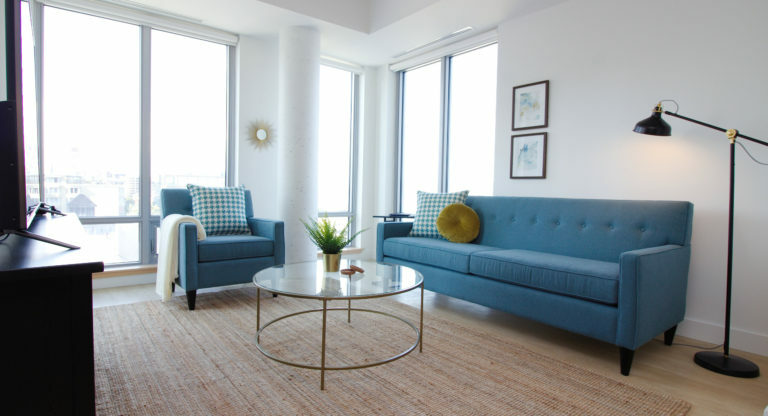 Whether you are traveling for business or pleasure, Moore Suites will find you an apartment or suite to call home during your stay. 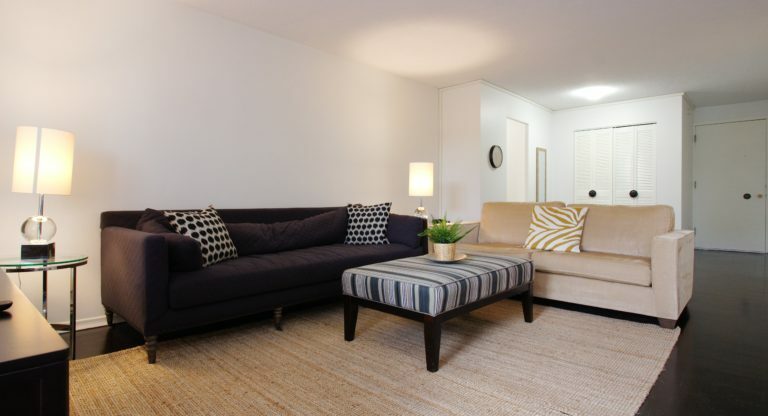 We offer beautiful short-term and long-term rentals at an affordable price.